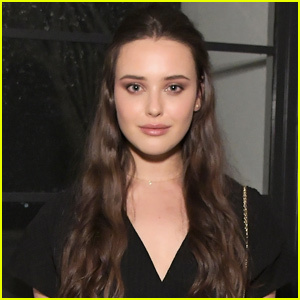 Katherine Langford’s Netflix Series ‘Cursed’ Begins Production! 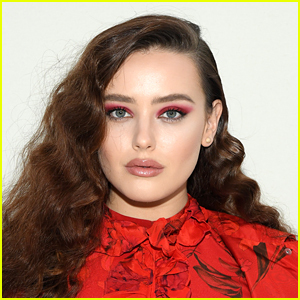 | Cursed, Katherine Langford, Netflix, Television | Just Jared Jr.
Katherine Langford will next star in a new Netflix series titled Cursed and the streaming service just announced that production has begun! The series is based on a book of the same name and is a re-imagining of the Arthurian legend, told through the eyes of the young woman who would become the Lady of the Lake. 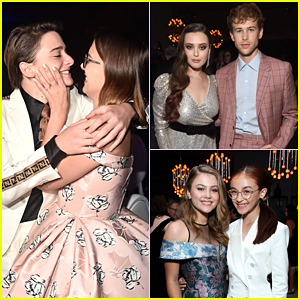 The coming-of-age story will explore themes familiar to our own time: the obliteration of the natural world, religious zeal and oppression, senseless war and finding the courage to lead in the face of the impossible. 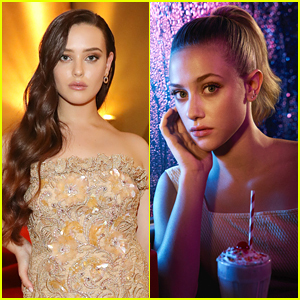 This is Katherine‘s first big television series following 13 Reasons Why. Filming is taking place in England and Wales.